Keeping with tradition and fulfilling their promise to showcase bits and pieces of what will happen in the next upcoming season of the show, AMC has officially released their Comic-Con trailer for the sixth season of “The Walking Dead”, which picks up directly after the intense ending of last season and sees Rick Grimes and his group now taking charge of the Alexandria Safe-Zone and preparing for any incoming threats may it be living or dead… But contending with growing tensions and hostilities between themselves. As the new trailer shows, there’s plenty of danger still lurking in a post-apocalyptic world where the dead come back to life and humanity turns against one another for survival. With his friend Morgan Jones returning yet visibly disturbed to see the man he saved changed and hardened, Rick has taken on a more determined approach to turn Alexandria and its citizens into battle-ready people prepared for any contingency. However, the former Sheriff’s Deputy and his outlook in life have changed from his experiences, looming closer to that of the attitudes of Shane Walsh and The Governor. 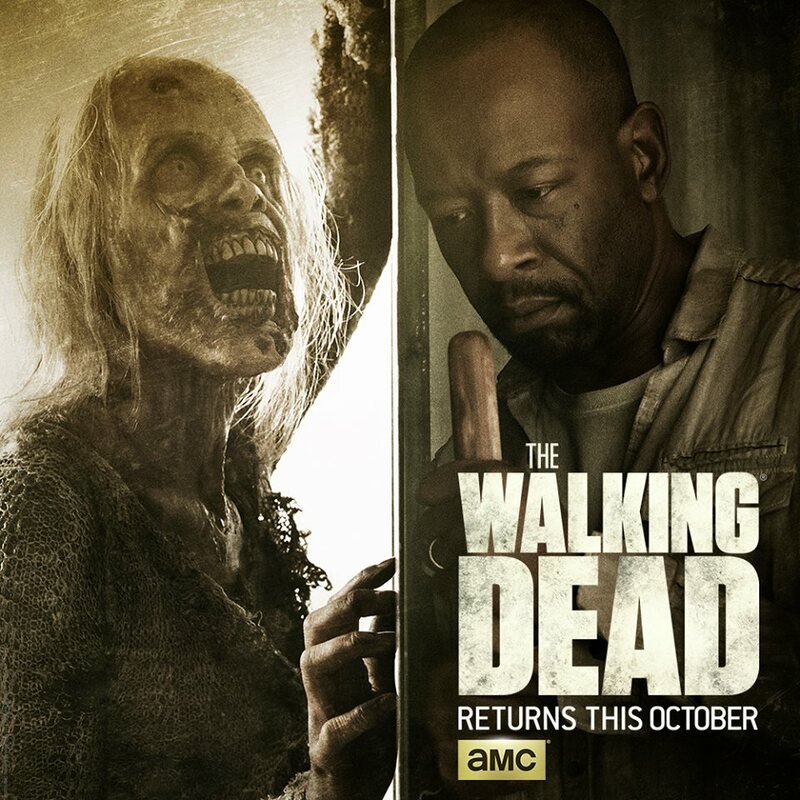 These dynamic shifts and Mr. Grimes’ brutality puts him in a very shady light. With Daryl Dixon, Michonne, and the rest of his group caught in their own dilemmas as well as a possible civil war happening between different factions, can Morgan bring his friend back to his senses or will he be forced to confront Rick for Alexandria’s future? 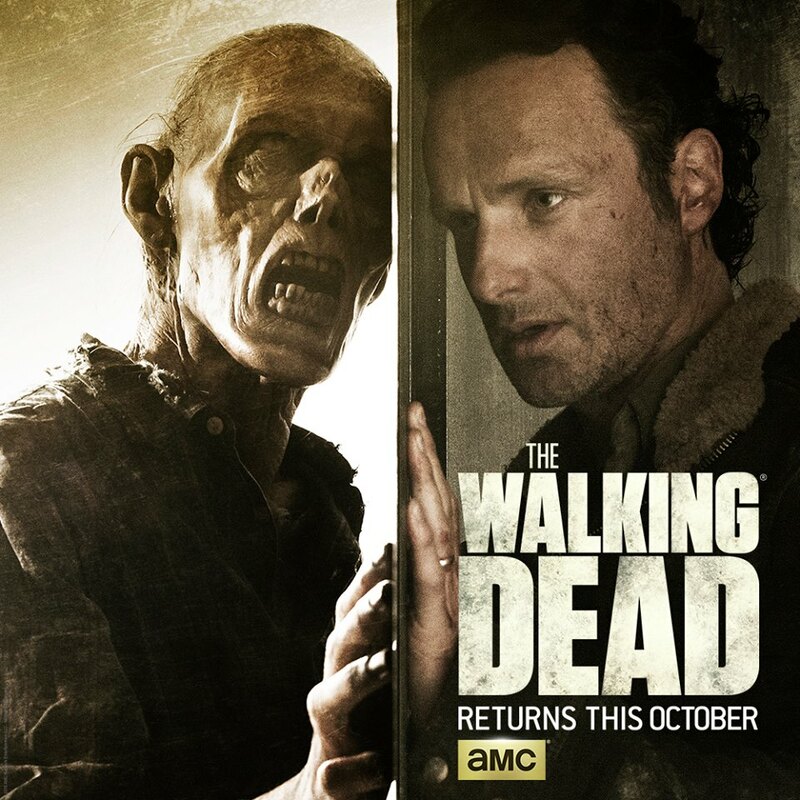 The Walking Dead returns to AMC and international networks with Season 6 on October 11.